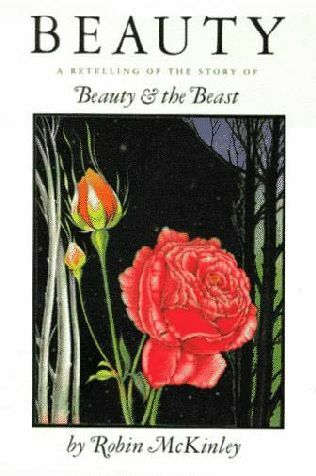 Beauty volunteers to live with the Beast who lives in the haunted forest near her home in order to save her father. Follow Beauty as she learns to love this Beast who proposes to her every night before she goes to sleep. This is so far my favorite retelling of Beauty and the Beast. I have loved this book since I was 12 when it was recommended to me by a dear friend. I love Beauty’s character in this book she doesn’t see herself being particularly beautiful which I think makes her seem more real than a girl who doesn’t think or contemplate her looks ever. I also love the relationship that grows between her and the Beast. I also love the relationship between the members of Beauty’s family; in the traditional fairy tale the heroine is always surrounded by rotten siblings or parents step or otherwise. In this one they all love each other, they have their various trials but for the most part they come together and love and support one another. This is one of my favorites for a book club or just to enjoy by yourself.